The Pet Wiki > Fish > Fish Articles > Goldfish – A simple guide. January 27, 2011 Comments Off on Goldfish – A simple guide. Goldfish have been around for only 5,000 years! They originated in China, where carp with golden scales were selectively bred. Today there are scores of different varieties. 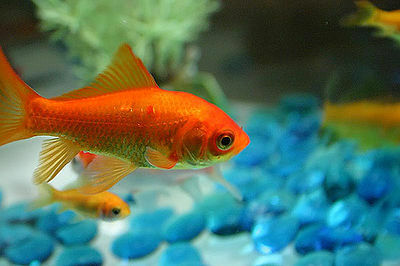 Goldfish are the most popular pet in the world and may live for over 25 years – if they are cared for properly. The first thing you should consider when you are caring for your goldfish is the aquarium. Goldfish bowls are not ideal – better consider a tank that has 10 gallons of water for each goldfish (that´s approximately one square foot imperial per fish minimum). Remember that the fish will grow. The larger the tank, the better the environment will be for your fish. A larger tank has a greater surface area that allows plenty of oxygen to diffuse in for the goldfish in the tank, and it is also a more stable environment. Goldfish are omnivorous, meaning they eat both plants and animals. You can buy specifically made flake food at your local pet store. Do not overfeed them – that is the cause of most problems with goldfish with uneaten food going stale and too much goldfish waste polluting the water. You should change the water in the tank at least once a week. The cleaner the water, the less likely the fish will become ill. Remember never to completely remove the water in the tank all at once. Remove between twenty and fifty percent of the water at a time, as the fish get used to the quality of the water and removing more could lead to stress and illness. Make sure that the water is dechlorinated – you can buy a chemical from pet shops that does this for you. The temperature in the goldfish’s tank should be around room temperature – not too cold and certainly not too hot. Ideally between 16 to 20 °C. The higher the temperature, the more oxygen deprived they will be, which could harm them. Avoid putting the fish tank near drafty places or on sunny window sills where the water can overheat. 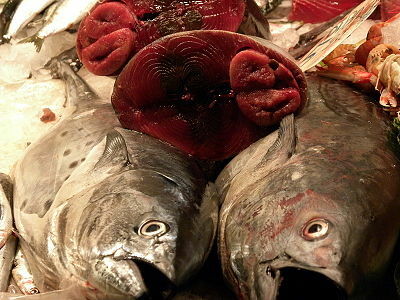 Temperature fluctuations are harmful to fish. You will need to have filtration in the tank. 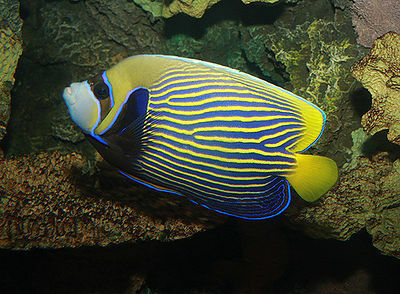 Aquarium filters might provide a combination of biological, chemical and mechanical filtration. Biological filters make the tank less toxic by using ´friendly´ bacteria to ‘digest’ the harmful waste products of the fish, mechanical filters keep the water clear and chemical filters prevent water from turning yellow. If you don’t want all three types of filtration, you should have a biological filter at the very least. 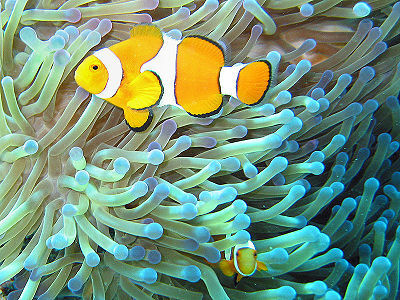 You can buy test kits to check the water quality of the aquarium, though regular water changes tend to mean the water will be quite suitable for the fish. You may plant weeds in the tank, that the goldfish will nibble. You may also keep a snail or two, to eat the algae that grows on the glass and the gravel, which you place on the aquarium floor to a depth of a few inches. Finally though its not a good idea to fill the aquarium with plastic divers, shipwrecks etc, the fish might appreciate a cave, for example made out of half a teracotta flower pot, that will offer a place to shelter in. By PetStreet Editor. http://www.petstreet.co.uk/ The UK’s leading social network for pet-lovers.